We’re feeling a bit giddy. 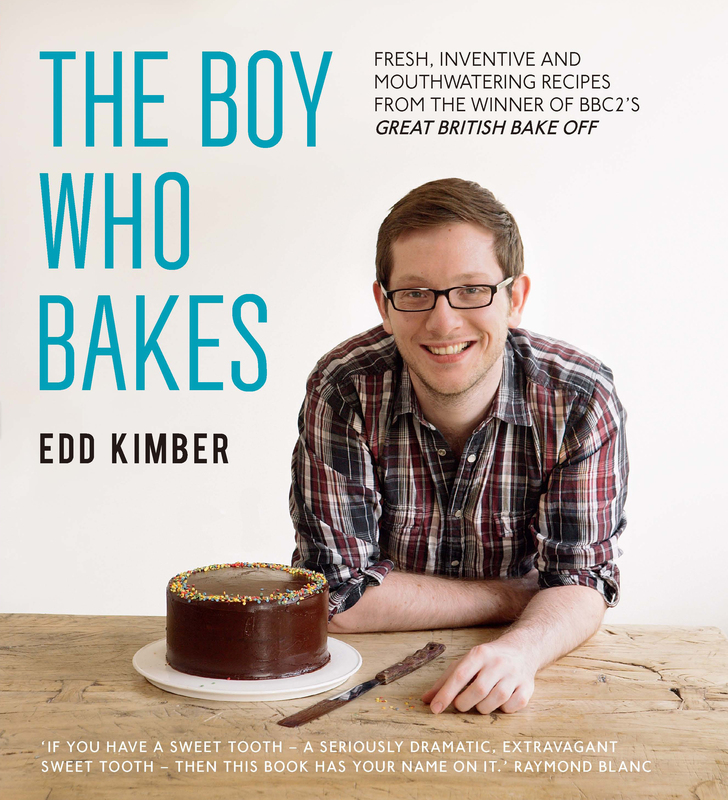 We’ve just heard that Edd Kimber (aka The Boy Who Bakes) who won the BBC2’s Great British Bake-Off last year is coming to The Buttercup Cafe. Lovely Edd is coming to bake a sumptuous winter tea for 20 lucky guests on Sunday December 4th. Tea will be served from 2pm till 4pm. Tickets cost £18.50 and go on sale here at The Buttercup Cafe today. Oh my! A seriously indulgent Sunday afternoon tea. We’re starting our diets in preparation right now. He will be chatting about how he went from being a banker to a baker, what it was like appearing on GBBO and what he’s doing next. You’ll be able to see him at work in the kitchen too. He’s just had his first cookbook published called The Boy Who Bakes and he’ll be signing copies. A great Christmas present for foodies. 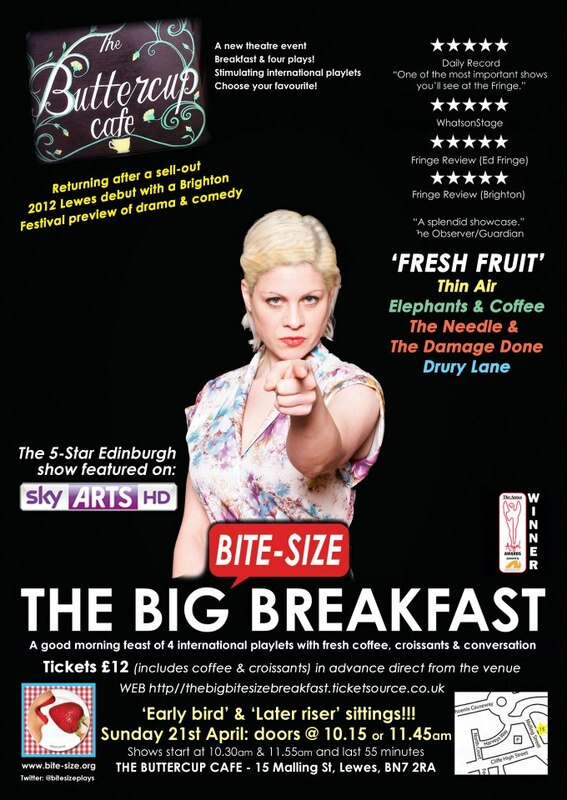 If you’d like to come and have tea with Edd then you can buy a ticket in advance from the cafe. Places are very limited, so we recommend you come and get them quick! Ticket price is £18.50 and includes all the delicious tea you can drink, while eating Edd’s cakes – and he’s baking all guests a little going home present too!